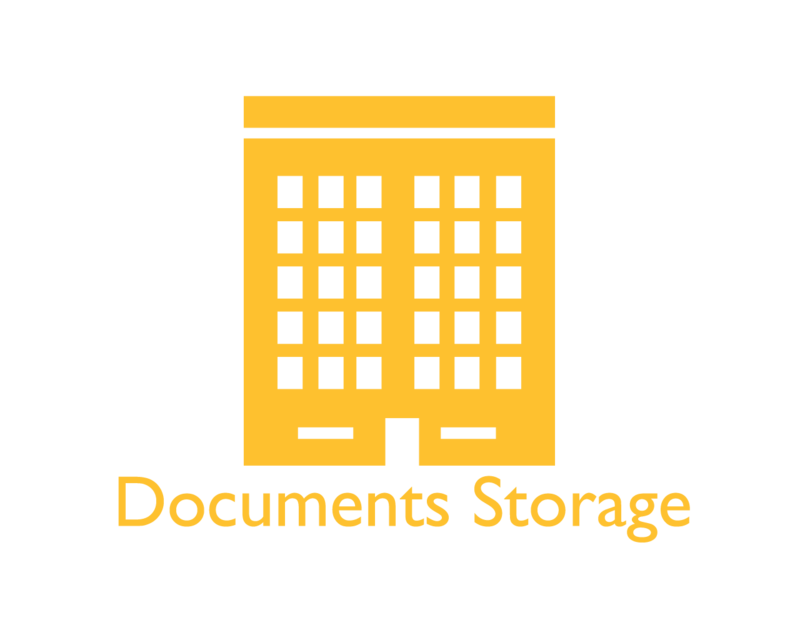 Go Wise Self Storage offers you the perfect solution to storing the documents that are taking up precious space in your workplace. What better way to de-clutter your offices and store your documents in a secure and dry environment. We offer brand new, fully watertight, insulated containers with ventilators for air circulation. We can supply you with shelving and boxes, if required, at a discounted price. Our site is situated on a secure industrial estate with 24hrs security, CCTV and overnight patrols, with extra perimeter fencing. your documents are safe with us. You can drive your vehicle straight up to the container for easy loading and unloading of your documents. Go Wise Self Storage, the perfect, highly affordable, safe and practical solution.